When the outside temperatures soar, your family members rely on your A/C unit to keep the indoor temperatures in your Las Vegas home, cool and comfortable. When you need HVAC emergency repair, preventive maintenance or new installation, contact the professionals at Air Supply Heating & Air Conditioning. 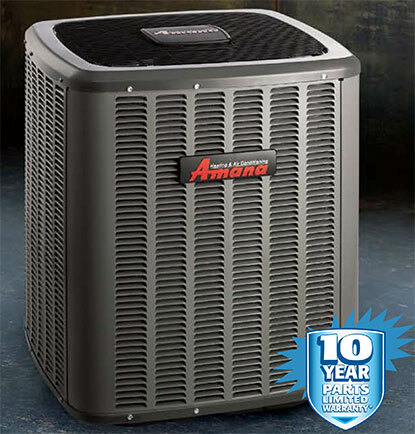 Our knowledgeable technicians are ready and willing to assist you with all of your residential AC questions and concerns. 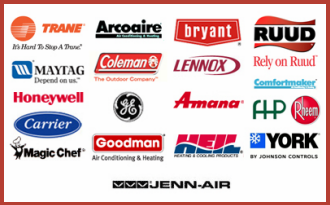 Air Supply Heating & Air Conditioning understands your commercial air conditioning unit is a powerful piece of equipment that requires a professional, knowledgeable and experienced team of technicians to repair and maintain or even replace it when needed. 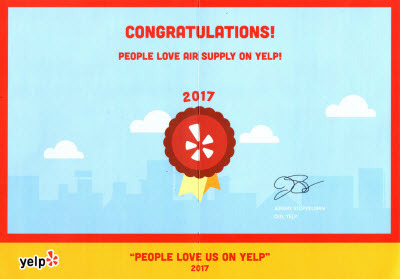 At Air Supply Heating & Air Conditioning, we have 20+ years combined experience in the HVAC industry and our knowledgeable technicians are available to professionally repair, maintain and replace all makes and models of commercial air conditioning systems in Las Vegas and the surrounding areas. It’s really no wonder why we rely so heavily on our air conditioning systems in the scorching summers of the Las Vegas desert we call home. Air Supply Heating & Air Conditioning knows it’s a matter of survival rather than a commodity to have an efficiently working air conditioning system. Finding the right size replacement units for your building can be a difficult task. That’s why you need a trustworthy tradesman on your side. Air Supply Heating and Air Conditioning have accumulated years of experience under our belts, along with ongoing training and development. 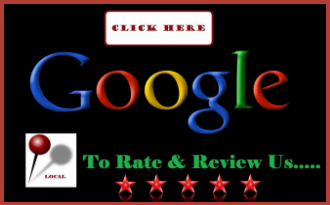 We can better assist you in finding the right air conditioning replacement to best meet your needs. Las Vegas summers can make even the local residents that have been here 20 plus years consider moving to Alaska! Our summers are hot and dry, and if you don’t have working air conditioning in your home or business, it is truly torture. Rest assured there is an alternative to slowly roasting, and that is calling Air Supply Heating and Air Conditioning. Being fully licensed and insured, our specialists will get your emergency repair done quickly and efficiently. We use only top quality parts to ensure your repairs are executed to perfection. Our knowledgeable professionals continue ongoing training to ensure the ability to repair most make and models, and those repairs are performed skillfully and precisely. 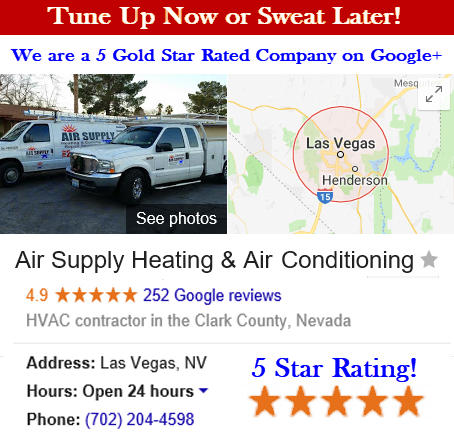 While many Las Vegas residents underestimate the importance of maintaining their air conditioning system, there is no doubt that preventative maintenance is beneficial for many different reasons. It can improve home comfort as well as save energy and money on utility bills. Maintenance starts with simply replacing air filters once a month to ensure proper airflow and keeping your air conditioning units clean. It is also important to schedule a routine professional tune–up for your air conditioner to prolong its life and catch any issues early before they escalate into costly repairs. Our professional A/C maintenance service at Air Supply Heating & Air Conditioning keeps your system running at optimal performance!